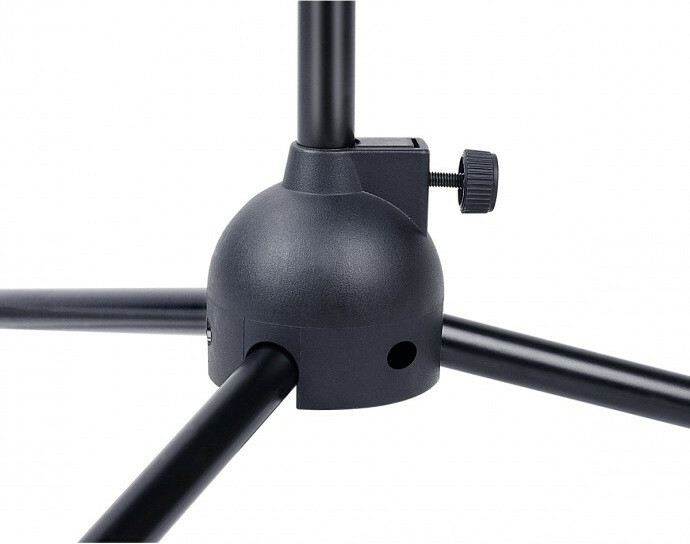 Sturdy costruction with high quality materials. 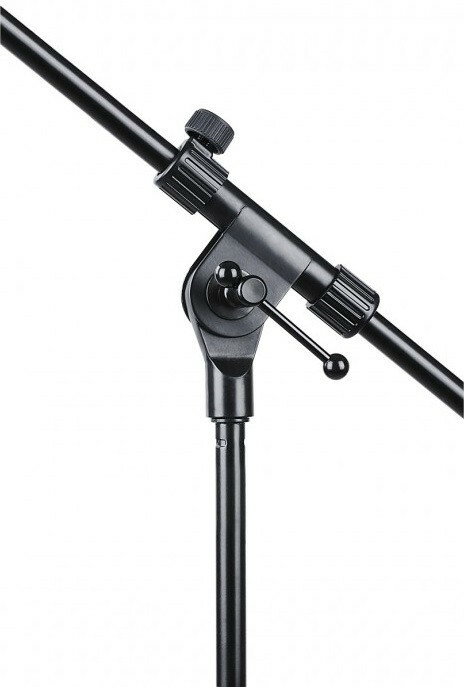 100 series microphone stand deliver max reliability. 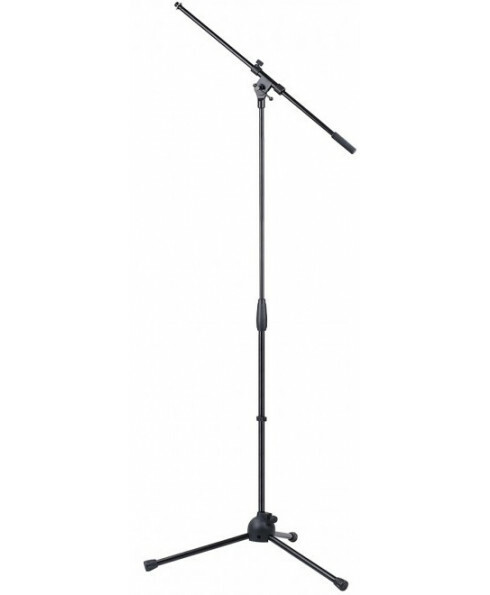 Quick and easy to use in any situation, live or studio, thanks to the height adjustment.